The formula is enriched with twice as much Shine and a complex of highly reflective resins for ultra shiny nails with a long-lasting hold. Its highly pigmented formula gives full coverage in just one stroke. The ultra precise brush adapts to every nail shape for easy application. 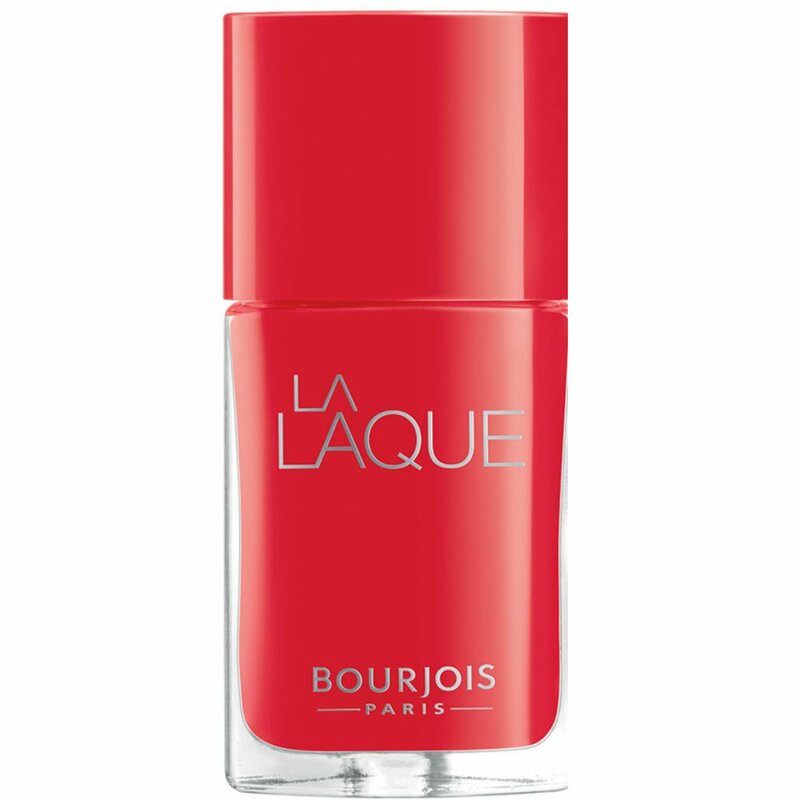 Injecting a little Parisian flare into their cosmetics line, Bourjois consistently brings forth innovative products with a quality finish. Continuously evolving, Bourjois created the first double ended mascara, while striving to improve the texture and finish of their finely milled powders.
. on all orders placed online, same day dispatch on all orders placed before 3pm. Official UK based online stockist. Selected EU countries also eligible for delivery from the UK. Buy online with www.nailpolishdirect.co.uk today.